Alan Baldock, Northgate councillor and Labour Group leader, launched the party’s manifesto for the Canterbury City Council elections this afternoon saying “it’s time for a change”. 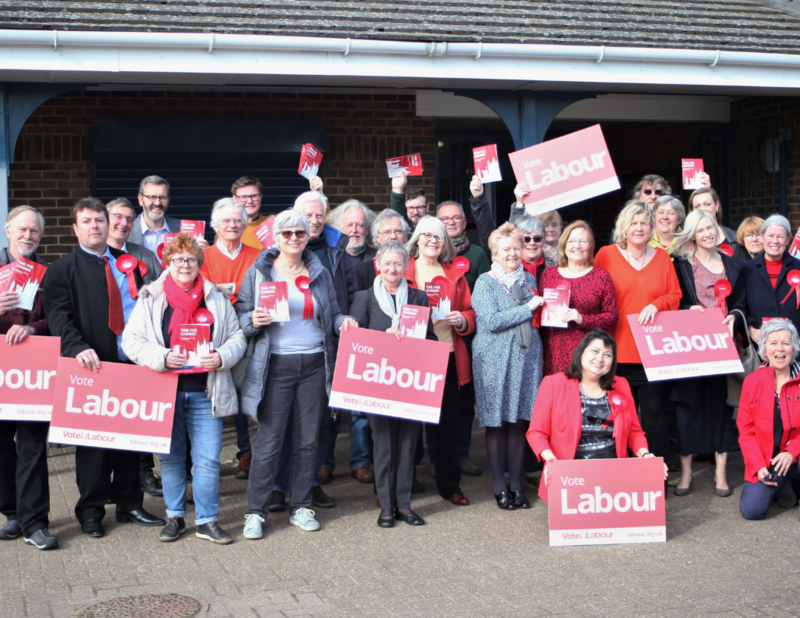 He told Labour candidates and ward organisers gathered at the Thanington Resource Centre, that the vision was to put local communities first. Labour was not ashamed to promote civic pride and recognise the value of local people’s voice in decision-making. “This is a manifesto that faces head on the appalling housing crisis in this Council that rips hope and security from the lives of too many local families, it offers them change and a better future,” he said. “It recognises the responsibility of leadership that we have to deliver a green and safe legacy for future generations.” He pledged that any Labour-controlled council would operate within a “financially sound administration”. 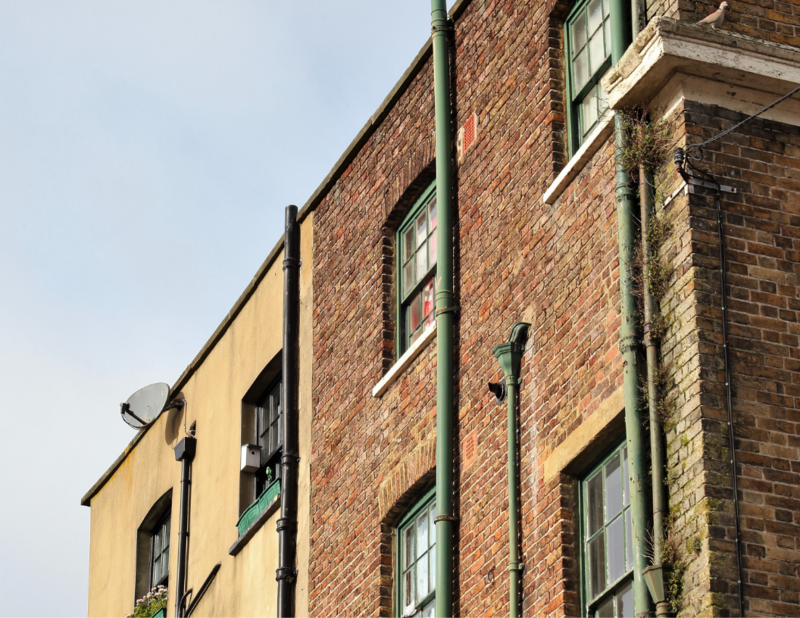 One of the cornerstones of Labours vision for our district is the establishment of a five-year innovation and regeneration plan to invest in the knowledge economy and turn our high streets into the best commercial and cultural centres in Kent. public health and save many people from an early death. Dave Wilson urged candidates and canvassers to spread the message that this Tory-controlled council was a disgrace. “They are hiding behind austerity which is their fault in the first place. We have to get the message across – it’s time for change.